Aravinda is disappointed with the state of cricket in the country currently. 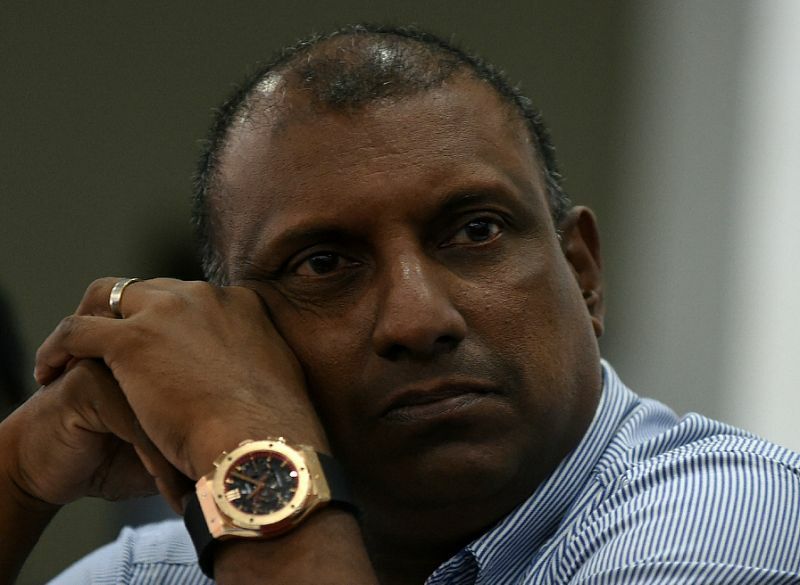 Legendary Sri Lankan batsman Aravinda de Silva has expressed that he is bemused about the rejection of former cricketers about his proposal for Sri Lanka Cricket(SLC) and says that, in such a situation, "Cricket will get what it's destined" for in the country. 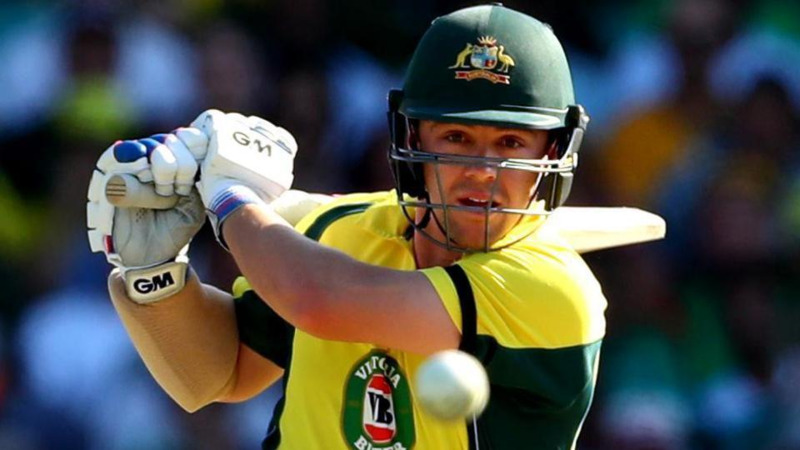 Recently, greats like Mahela Jayawardena, Roshan Mahanama, Kumar Sangakkara and Muttiah Muralitharan rejected the proposal by Sports Ministry of Sri Lanka to sit together and lay down recommendations for the betterment of the game of cricket in the country. These legends decided not to come together for SLC and sports ministry, having seen their earlier recommendations fall on deaf ears previously. They have basically given up on the cricket administration in the nation. De Silva is a longtime advisory of SLC head Thilanga Sumathipala and was the person behind the cricket project as SLC’s Cricket Committee chairman, but resigned from that post mid last year. 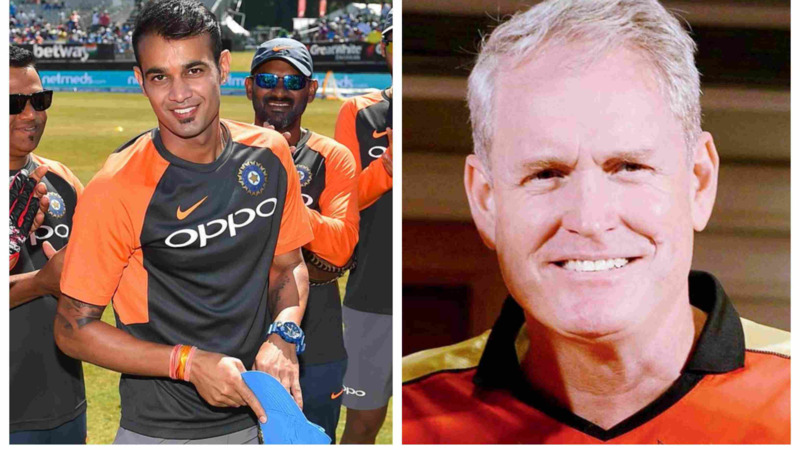 When Thilanga Sumathipala's administration took over the reins Sri Lanka cricket in 2015, De Silva worked tirelessly but opted out when South African fast bowler Allan Donald was made consultant with De Silva’s knowledge, however the much-touted brain center of the SLC is said to be a concept of De Silva. So much so with Sri Lanka Cricket in trouble late last year, the former sports minister Dayasiri Jayasekera too mooted a cricket advisory committee with proposals for a radical restructuring of the country’s domestic cricket by strengthening the provincial cricket tournament over the clubs tournament. The committee included Aravinda de Silva, Mahela Jayawardena and Kumar Sangakkara, Anura Tennakone and Hemaka Amarasuriya. The committee worked for over six months and forwarded a proposal with the input of the above cricketing stalwarts only to be rejected by the then SLC chairman Sumathipala.